The numbers of drivers who cause accidents while using their cell phones when driving is astronomical. The National Safety Council reports that drivers who use cell phones cause 1.6 million crashes each year. 1 out of 4 accidents in the US are caused by texting while driving. Many drivers just can’t resist the urge to go hands free at a bare minimum to stay within the law. 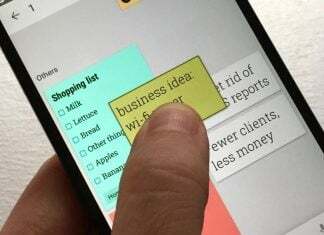 More importantly, a simple text can lead to serious injury or even death. If you don’t have a way to go hands free then simply leave your phone in your pocket or purse. If you must use your phone then get a car mount for your smartphone. 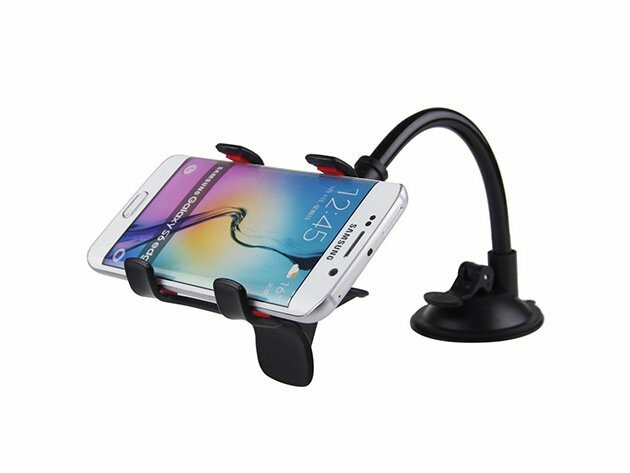 Today’s AndroidGuys deal of the day is the Layze universal car mount for just $13.99 with free shipping included. It’s a deal you should strongly consider given the dangers of using your cell phone while driving. Don’t be a statistic. 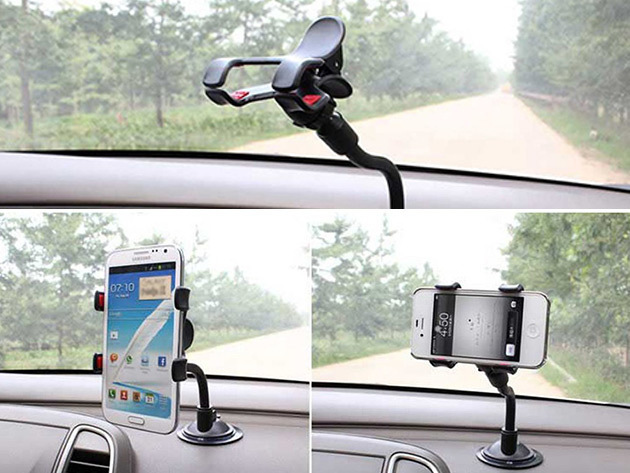 Grab the Layze universal car mount at the AndroidGuys deals page here for $13.99.